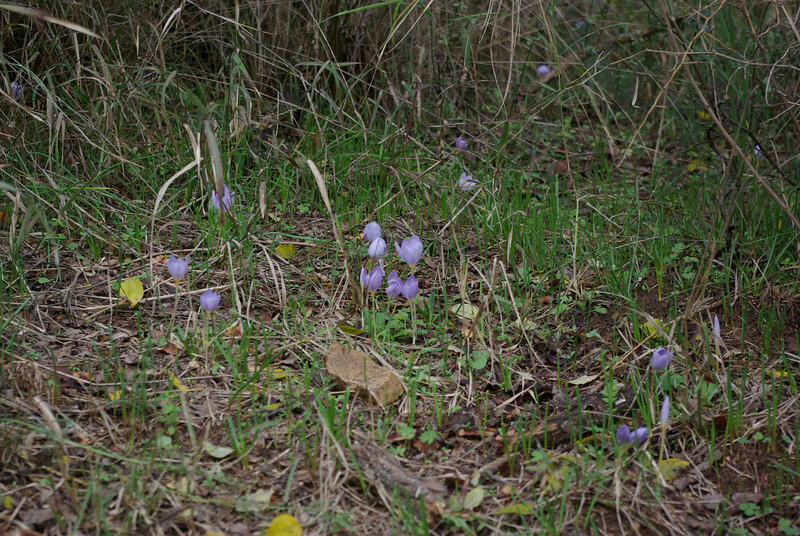 Crocus pulchellus 3. 31st October 2012. Mount Belles, Thessaloniki, just north of Lake Kerkini, Greece.